CRISIL was promoted in 1987 jointly by ICICI and UTI as a public Ltd. company to rate debt instruments. The other promoters are ADD, LIC, GIC, SBI, Housing Finance Development Corporation, several public, private and foreign banks. It commenced rating operations on January 1, 1988. This was the first rating agency in India. The objective of CRISIL has been to rate debt instruments of Indian companies on voluntary basis. It aimed to provide the investors a guide as to the risk of timely payment of interest and principal. CRISIL pioneered the concept of credit rating in the country and introduced new concepts in rating services and has diversified into related areas of information and advisory services. 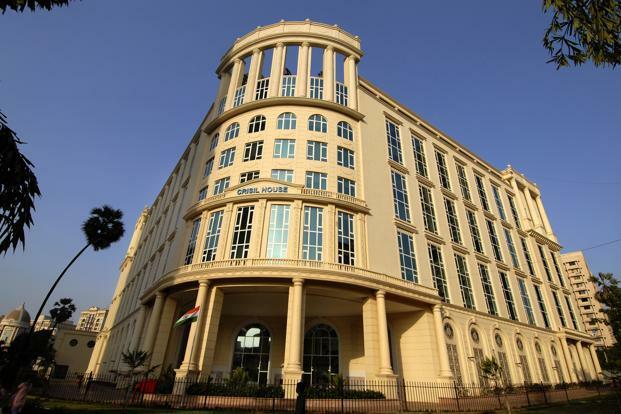 CRISIL started its commercial paper rating program in 1989, Asset backed securities in 1993. They also started rating public sector and private sector banks. It launches CRISIL Rating Scan in 1989 to announce new and current ratings and disseminate the CRISIL rating rationale. Industry Risk nature and basis of competition; key success factors; demand supply position: structure of industry; cyclical/seasonal factors; Government policies; etc. Market position of the company within the industry- market share; competitive advantages; selling and distribution arrangements; and customer diversity; etc. Operating efficiency of the company- locational advantages; labour relationships; cost structure; technological advantages and manufacturing efficiency as compared to those of competitors etc. Legal position terms of prospectus, trustees and their responsibilities; systems for timely payment and for protection against forgery/fraud; etc. Overstatement / understatement of profits; auditors qualifications; method of income recognition; inventory valuation and depreciation policies; off balance sheet liabilities etc. Sources of future earnings growth; profitability ratios; earnings in relation to fixed income charges; etc. In relation to debt and fixed and working capital needs; sustainability of cash flows; capital spending flexibility; working capital management etc. Financial Flexibility- alternative financing plans in times of stress; ability to raise funds; asset redeployment potential etc. Track record of the management; planning and control systems; depth of managerial talent; succession plans, evaluation of capacity to overcome adverse situations, Goals, philosophy and strategies etc. are considered for companies with manufacturing activities. The assessment of finance companies will lay emphasis on the structure and regulatory framework of the financial system. Assessment of true net worth of the company, its adequacy in relation to the volume of business and the risk profile of the assets. Quality of the company’s credit-risk management; systems for monitoring credit; sector risk; exposure to individual borrowers; management of problem credits etc.